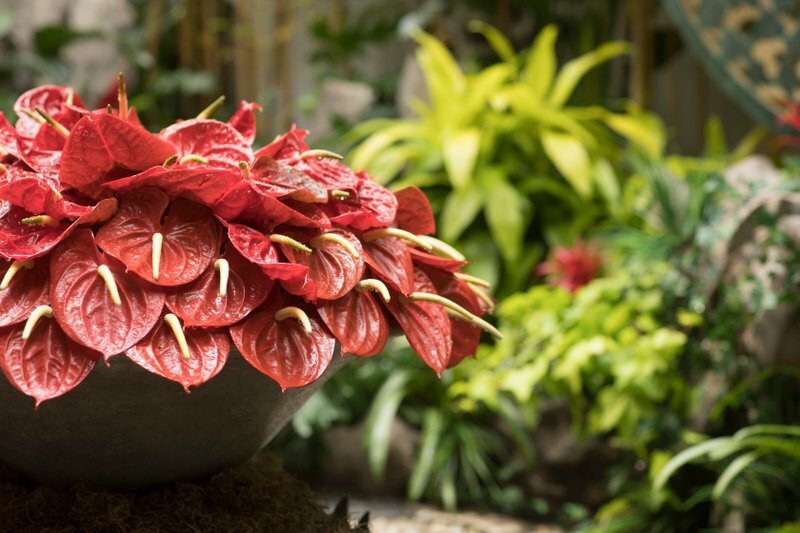 Here, Czajkowska and two other experts — Connecticut landscape architect and designer Janice Parker, and Atlanta interior designer Jen Sypeck — offer advice on creating a lush and plant-friendly area even in a tiny space. Assess your space realistically, says Czajkowska, and then seek inspiration at a home and garden store or on Pinterest. And in a limited space, “choose plants that grow slowly and keep their form,” Parker says, like boxwood roses or Japanese maples. In a small space, Parker says, don’t be afraid to go big. For example, instead of planting herbs or flowers in small planters, choose one large and dramatic planter as a design statement. Earth tones work well for planters, Parker says, but “one wonderful brightly colored planter can be terrific” too.